Birthing Legacies – A Great Story Starts at the Beginning! A Great Story Starts at the Beginning! Welcome to Birthing Legacies with Andrea Burney! Hiring a doula as part of your birth team can allow you (and your partner) the freedom to focus on gathering memories that will create an amazing birth story (while I do everything else)! Creating an amazing birth story just might be a great start to an amazing life story. Birthing a legacy doesn’t end at birth… because the best parts of the story are in the growing of our little legacies into wonderful men and women. Working together, let’s give them a great beginning to the story of a lifetime! Please take a look around the site and let me know if you have any questions or would like to meet in person! Below is a bit about Andrea, your Doula!! 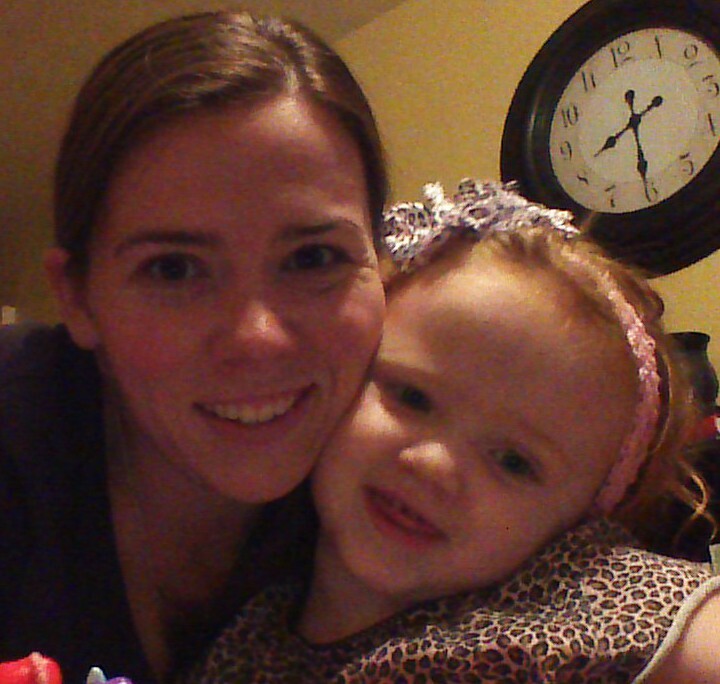 Andrea Burney is the mother to 4 red-heads between the ages of 4 and 12. She and her husband of 14 years have been in a combination of Youth and Kids Ministry for their entire marriage. She is friendly, open, and real in her approach to relationships. She keeps things professional yet friendly, so clients can feel safe and confident working with her. She loves to see moms find their strength to meet their babies. All births are beautiful and she is happy to support whatever kind of birth the parents would like to have. As a Doula, she offers education on the topics that parents request to help them feel supported, confident, and knowledgeable in their birth experience. As a Childbirth Educator, she offers a comprehensive class on what birth might look like in various situations and how best to prepare for each possibility. Classes are one-on-one and personally tailored to each client/couple. No matter how you choose to begin your parenting journey, let me help you begin the story of your Little Legacy! 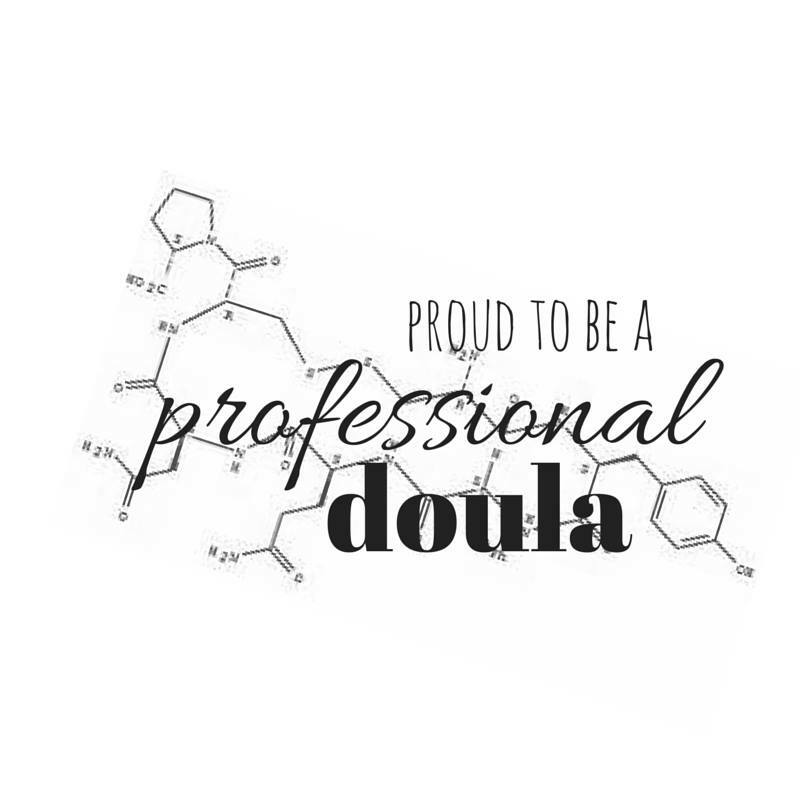 Go to Doula Defined for more info on what a doula can offer you (and your partner). And then check out Services Provided to get a brief idea of what you are getting when you hire me. But better yet, see for yourself what clients and medical staff have to say in Testimonies! Birthing Legacies serves Rockford, IL and the surrounding area.